A new study uses decades-old theory on the dynamics of forest succession to inform new models of HIV infection. At the heart of all fundamental science is a quest to simply to ask more questions. While curiosity-driven research can sometimes lead unexpectedly to major discoveries –antibiotics, genetics, the Internet –squeezed budgets and funding pressures often make it tough to justify work on knowledge for knowledge's sake. A recent paper caught my eye precisely because it highlights how unexpected insights can sometimes arise from the unlikeliest of places. In October's issue of PLoS Biology, Katrina Lythgoe and colleagues build on work done in the late 1970's by F. Herbert Bormann and Gene Likens modelling the dynamics of forest succession, and apply it to a model of within-host HIV dynamics. Now, forest succession and viral dynamics may seem unlikely bedfellows, but they share some surprising similarities. To start, if we think of a forest as a single human, each cell within the body can be considered as a space within which colonisation can occur. In a forest, this means space for plants to grow; in a cell, space for viral replication. During HIV infection, viral replication takes place mostly within lymph nodes, and so each node can be thought of as a localised patch connected to a larger metapopulation (the patient) by blood flow. Viruses compete with the host immune system for colonisation, creating variation in the proportion of infected cells within each patch, in a similar way to which colonisation and extinction creates variation in the proportion of trees within patches of a forest. 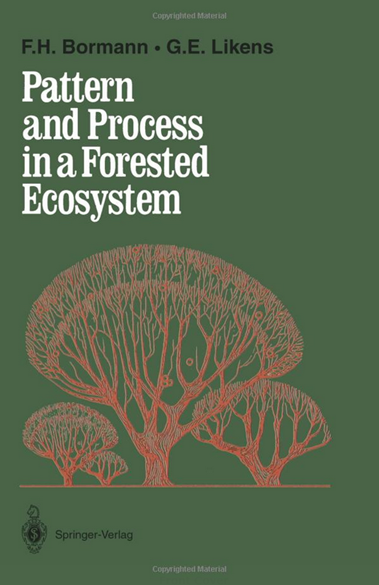 In their 1979 book "Pattern and process in a forested ecosystem", Bormann and Likens outlined a model to explain how forest biomass could remain stable despite different areas of forest being at different stages of succession. Known as the shifting-mosaic steady state, this pattern of dynamic processes remaining at equilibrium shares parallels with the dynamics of chronic HIV infection, which typically remain stable through time, but can vary dramatically between patients in the magnitude of the total viral load. 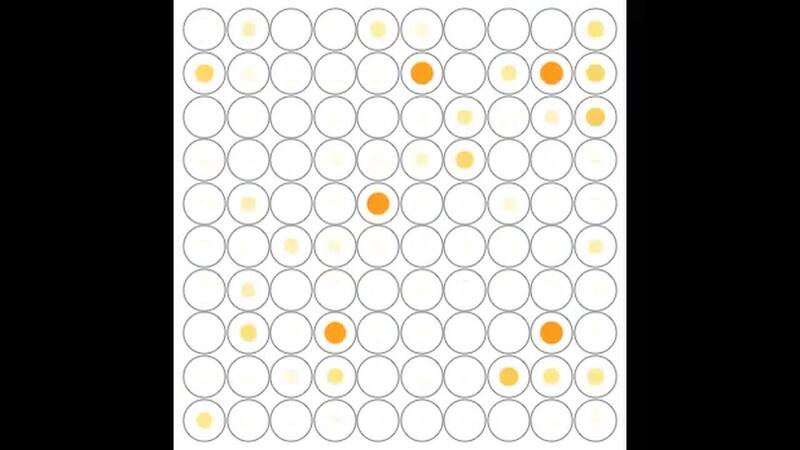 It is these dynamics of colonisation and extinction, of infection and immune clearance, that produce the hypnotic shifting-mosaic patterns of the metapopulation model, like a Bridget Riley painting brought to life (see animation above). Previous work on the dynamics of HIV infection in humans had always assumed that individuals were well-mixed systems, but these models typically found that their outputs did not square well with what clinicians observed in real patients. In contrast, by considering the patient as a metapopulation linked by localised patches, Lythogoe et al. 's work offers a more biologically realistic model of infection dynamics. This is not the first model of human disease dynamics to have initially been developed as an ecological model. For example, a recent method to distinguish correlation from causation in complex ecological time-series has recently been applied to investigate global drivers of influenza dynamics. However, it does perhaps serve as an important reminder that it remains short-sighted to dismiss basic science, in whatever discipline, if its immediate application isn't clear. This is not to downplay the broader importance of Bormann and Likens' work on forest succession, which stands tall among their other major contributions -- including the identification of acid rain, which would later influence the US Congress's Clean Air Act Amendment of 1990. 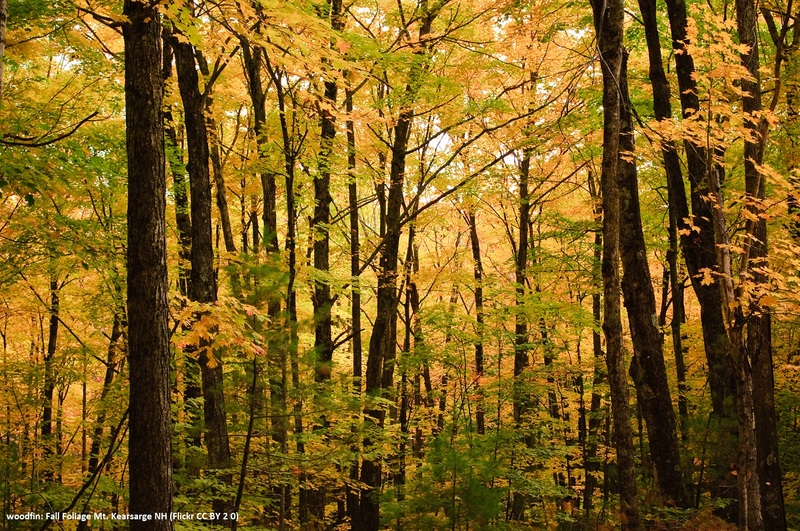 "Even though such a goal remains idealistic today, it is our objective to present an integrated picture of the structure, function, and development over time of the northern hardwood ecosystem in northern New England." Simon joined Nature Communications as Associate Editor for ecology in 2014, having previously managed journals in ecology, genetics and plant biology as Executive Editor for the BMC series. He joined the launch team of Nature Ecology & Evolution in 2016. Prior to his doctoral studies, Simon worked on research projects at Cardiff University, NERC Centre for Population Biology and University of Manchester encompassing fungal biology, community ecology and developmental morphometrics. 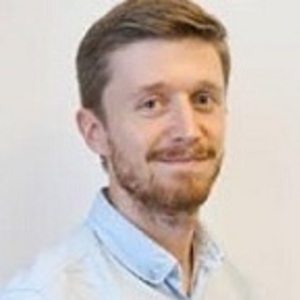 He obtained his PhD from University of Leeds investigating the spatial ecology of host-natural enemy interactions, in collaboration with the Centre for Ecology and Hydrology, Oxford.